A ready-made gate and controller ready to add to your trap. When added to your existing trap, this all steel constructed gate is designed and tested to work perfectly with our controller. 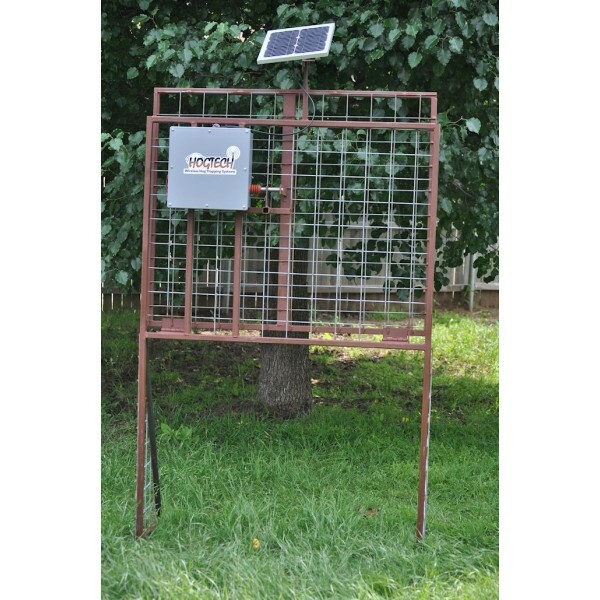 It is a great way for those who don’t want to fabricate their own gate to get started trapping hogs. Simply add this gate to any hog panel trap or trap of your own design and you're ready to go. (solar panel and battery included) Pick up only or call for shipping options within 150 miles. SALE $170 OFF A ready-made gate and controller ready to add to your trap. When added to your existing trap, this all steel constructed gate is designed and tested to work perfectly with our controller. It is a great way for those who don’t want to fabricate their own gate to get started trapping hogs. Simply add this gate to any hog panel trap or trap of your own design and you're ready to go. 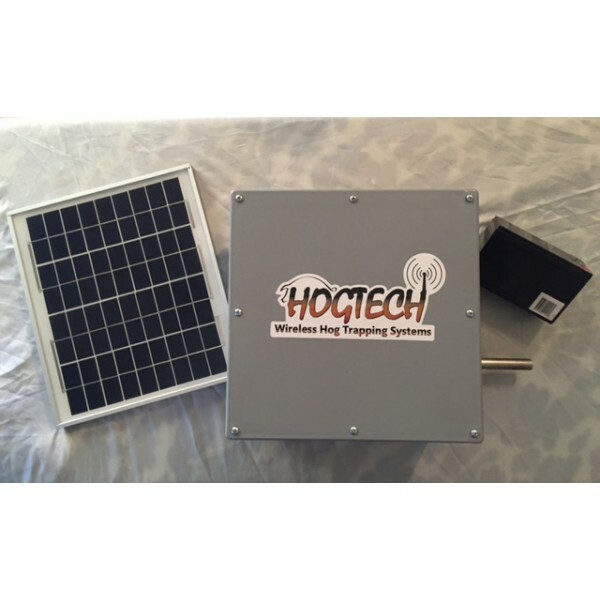 (solar panel and battery included) Pick up only or call for shipping options within 150 miles. What is the main reason you hunt hogs?